Since its launch in April 2016, Live video has sweeped the Facebook world. You might be wondering where to start and what to do. That’s why I’ve put together this list of 10 Things You Need to Know Before You Go Live on Facebook! 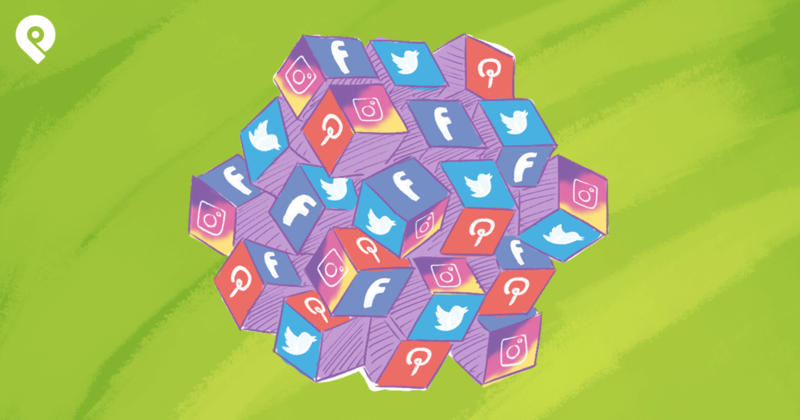 While celebrities, influencers and bigger brands have the gravitas and fanbase to use Facebook Live for more casual purposes, like broadcasting their surroundings or going Live for a few minutes at a time to interact with fans, chances are you don’t have the same resources. Ask yourself what goal you’re trying to achieve with the video, as well as if and how the broadcast will help you achieve it. 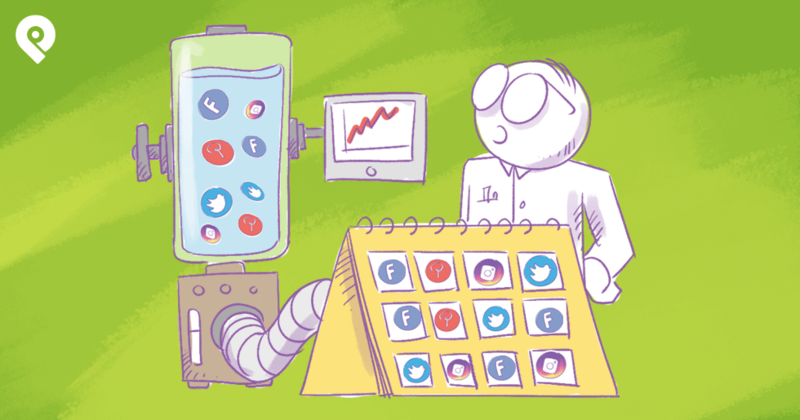 If you can, try to choose an objective that’s more specific and results-driven than “social engagement” or “brand awareness." Though these things are great, they should be secondary to other goals like lead generation or sales. For example, if I was putting together a Live video for a fitness center that wanted to highlight the benefits of personal training, I might choose to do a Live Q&A with one of our trainers, showing off his knowledge and encouraging viewers to sign up for a training session. This goes hand-in-hand with having an objective in mind, as the way you organize your speaking points should point Live viewers towards your goal - don’t go Live for the sake of going Live! 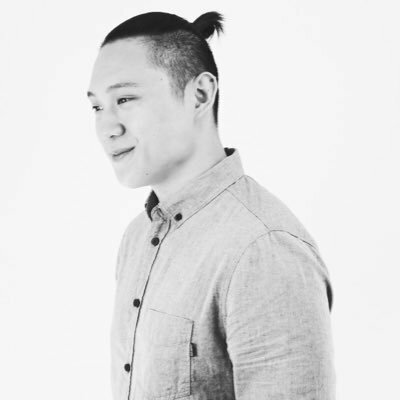 My colleague James and I did a Live video a few months back about using content upgrades to generate leads for our sales team. Though it wasn’t without its own hiccups, one “victory” of the broadcast was the way we organized it. 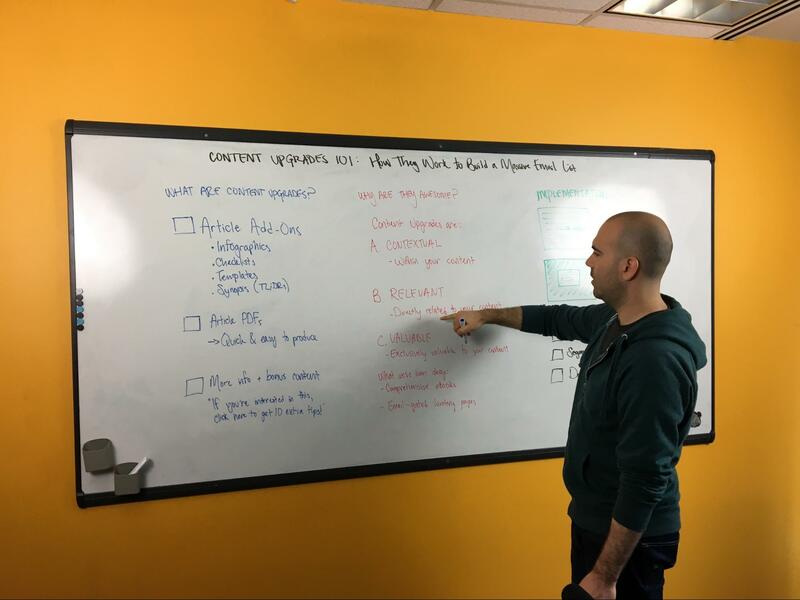 It was clear and structured, highlighting the different steps of the process and the tools (within our product) viewers could use to generate leads for their own team. That being said, don’t be afraid to go off-script - it is Live, after all! Be loose and have fun with it! Basically, don’t jump right into the meat of your content the moment you go Live. Either go Live 15-20 minutes before your scheduled start time to let people come in as they get notified, or start on time but don’t get into your content until a decent amount of people join your show. You can do a couple different things for this “pre-show” portion. If you’re not up to entertaining, feel free to pop in a countdown timer to get people ready and waiting. If you do feel like interacting (and I recommend you do), talk to your viewers. Welcome them to the broadcast, answer their comments, and get them excited for the show to start. This is also a prime time to get your viewers to share your video - remember, Live videos get a massive boost on News Feed placement, so getting your fans to share your Live broadcast can greatly increase its organic reach. Though it’s not necessary, I’d recommend you put at least some effort into responding to fan comments and answering questions! 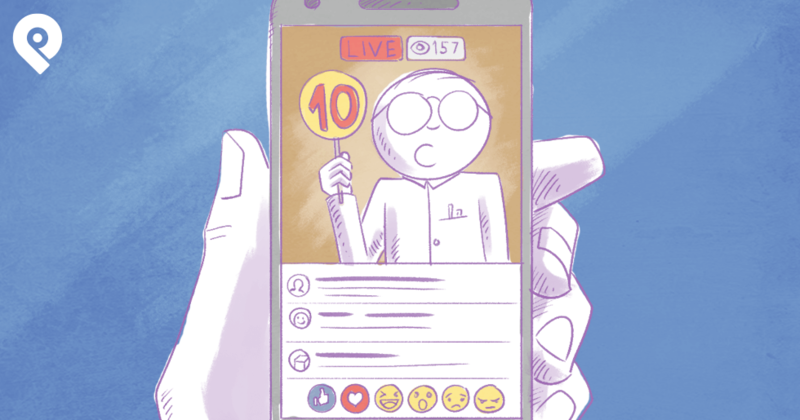 It’s an easy way to make your Live broadcast super engaging, and it makes fans feel appreciated, meaning they’re more likely to stick around and watch. As far as questions go, I’d recommend you set aside breaks in your broadcast or save for them the end, as opposed to answering them on the fly, which could put a serious wrench in your broadcasting flow and make your broadcast feel disorganized. By this, I mean you should put as much effort as you can into getting as many people as possible to show up for the Live broadcast as people, even though they’ll be able to watch it back later once the replay has gone live. Advertise! : Though you can’t actually boost a live post, you can boost an announcement in the days leading up to it. Though it’s not a sure-fire way to get people to watch as you go Live, it opens the door for new potential fans to check out your broadcast. Go Live beforehand: Do a short Live broadcast informing viewers that you’ll be going Live in the next few days. 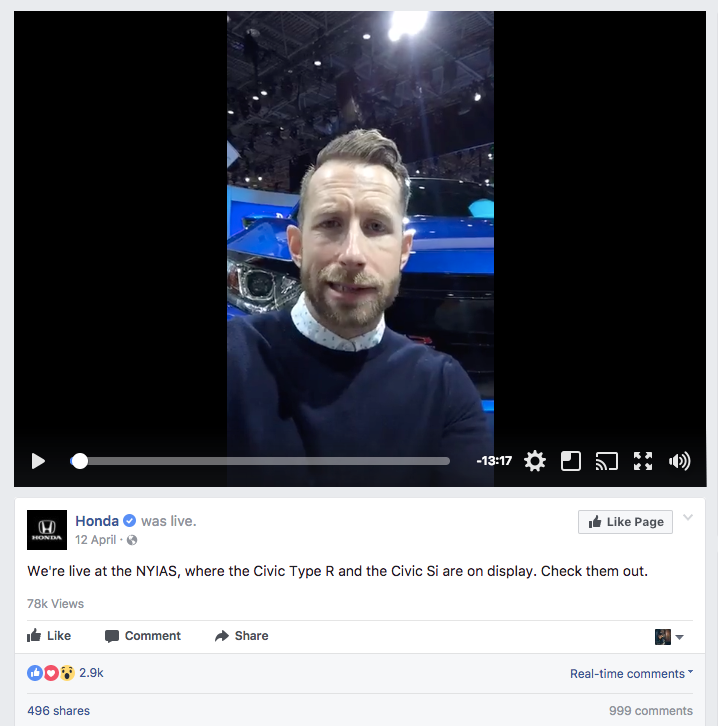 Though this might seem silly, Facebook’s News Feed algorithm heavily boosts Live video, meaning more people will see it. On top of that, you can prompt viewers to turn on Live notifications for your Page so they’ll be reminded when you go Live next (and in the future). 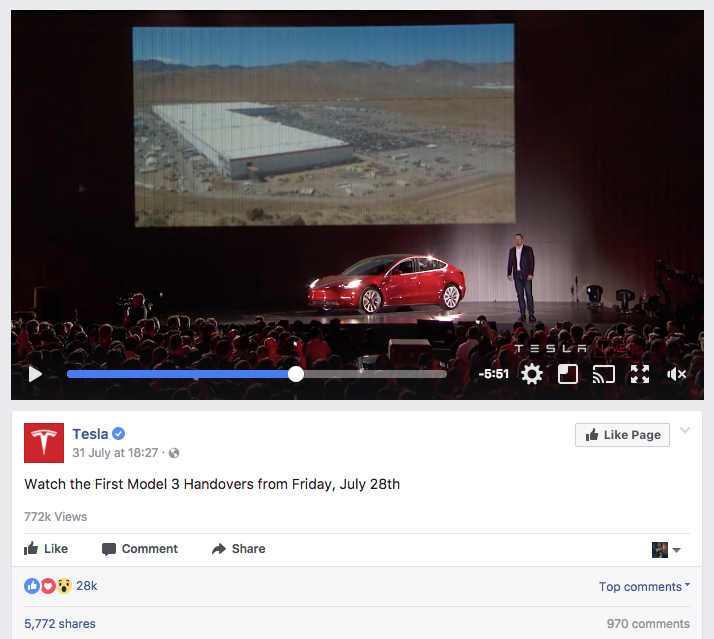 It’s great in the sense that people don’t need to be ready beforehand - they can jump in as soon as they see it on their News Feed. Because of this, it’s important that you periodically recap what you’ve been talking about as you go. Every so often, you can say something like “if you’re just joining us now, we’ve been talking about [recap]”. This will help retain viewers who may otherwise leave because they have no idea what you’re talking about. There’s no worse feeling in a Live broadcast than having your audio or video randomly cut out, or watching your broadcast back and realizing everything is blurry or you can’t hear anything. Before you double-check your setup, put some effort into making it as good as possible. Aim for high quality and reliability - an iPhone 7+ camera might be better than your 2012 MacBook’s webcam, but it also has a higher chance of dying while you’re broadcasting. Pick a reliable setting as well - bright, solid-color backgrounds work great (see below). 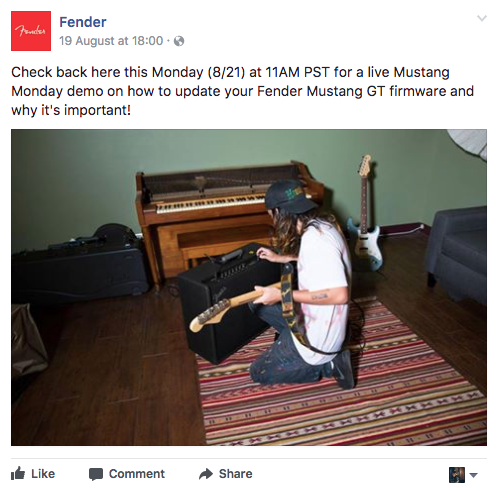 If you can, do a practice run-through with all of your hardware to make sure it’s all working. Sound is everything: Seriously. People can deal with 360p video (remember 2008? ), but if they can’t hear you, they’re going to leave. I guarantee it. If you can, use an external mic (like a USB condenser mic) for your audio - it’s dozens of times better than your laptop’s built-in mic. Use a tripod: Unless you’re livestreaming an event, your want your video to be as steady as possible. Thankfully, a tripod takes care of this easily. 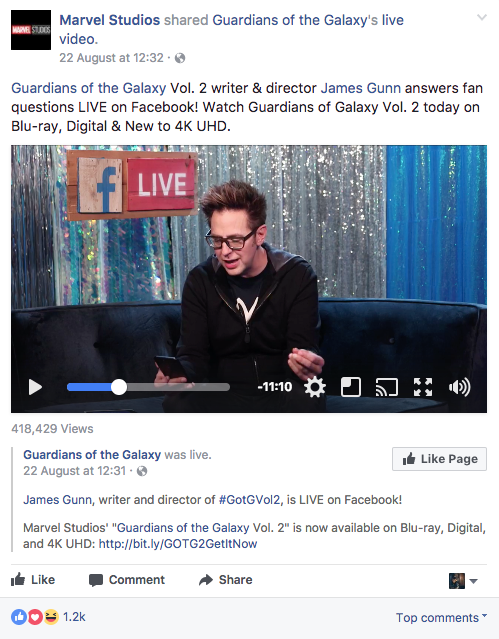 Though I don’t condone or recommend it, there is a way to stream a Facebook Live video without actually being Live. That being said, don’t chop up your video or stream a professionally edited video as if it’s Live - your fans will know, and they probably won’t like it. 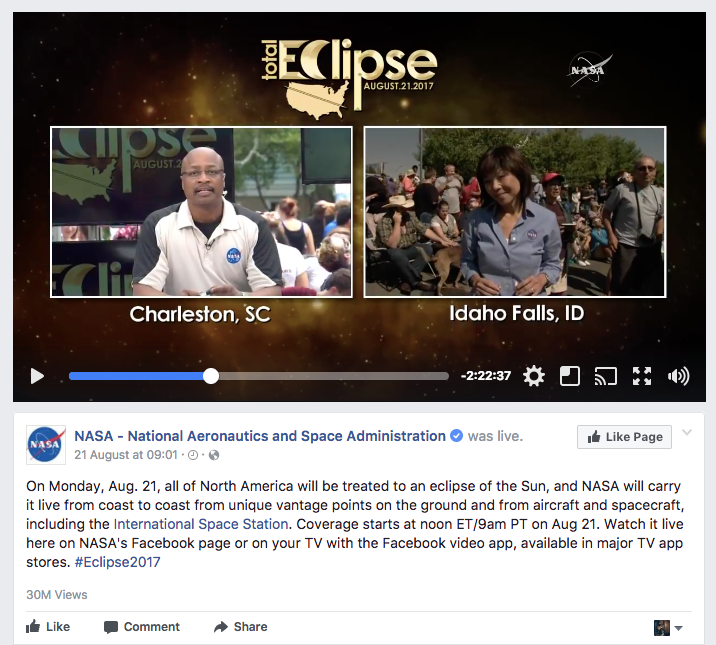 If you’re considering making Live video a big part of your social media marketing strategy, it’s important to maximize the number who show up to your broadcasts. One way to increase the chances your fans will tune in is to get them to turn on Live notifications. I touched on this earlier in the article, but it’s important enough to merit its own point. I’d create a post or graphic with the following information, and maybe append it to your Facebook Live announcement mailout, too. 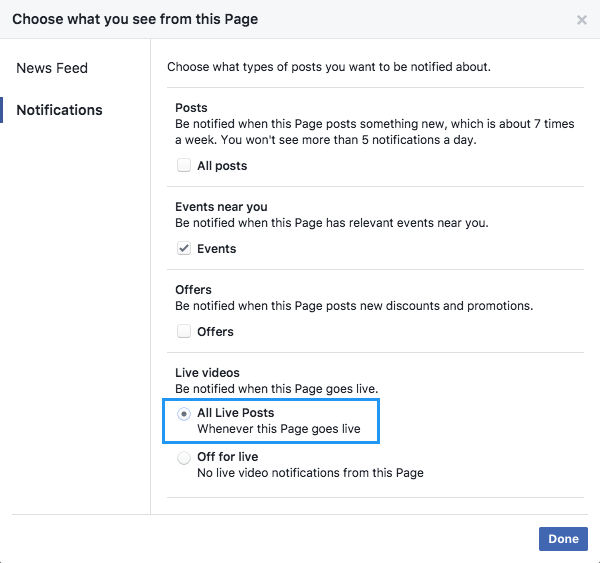 This increases the effectiveness of future Live broadcasts, too, and your viewers only need to do it once (though I’d add this information to every Live announcement for new fans or people who haven’t already done it). Finally, add some sort of CTA to your Live broadcast. This is a tactic that will give you the best chance at generating some sort of immediate return on Facebook Live. One great way to add this without needing to constantly bring it up during your video is to use OBS (or another software) to add it to your broadcast as an overlay. 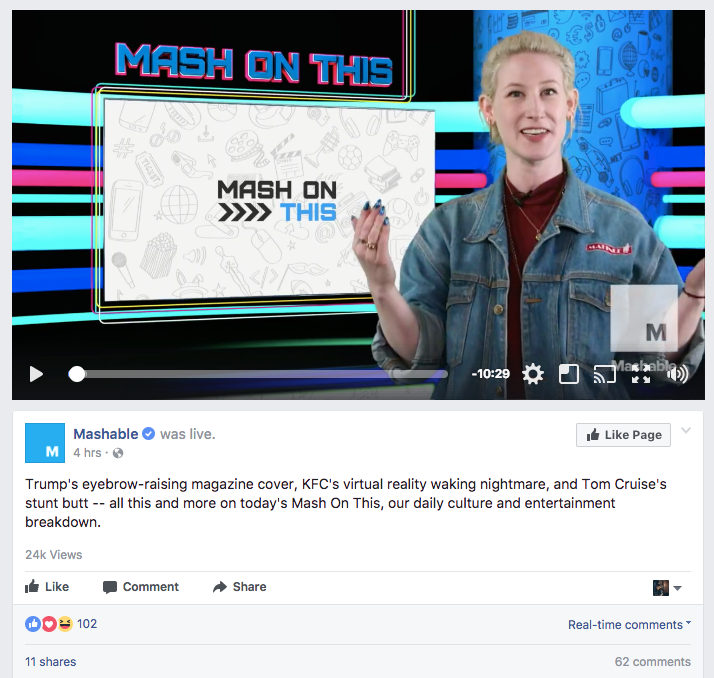 Make it unobtrusive, so your video is still the main focus on the broadcast, but visible and enticing enough that people will actually act upon it. Either way, make sure you give viewers an avenue to convert in some way - trust me, driving a sale or demo from a social media marketing strategy is a good feeling. 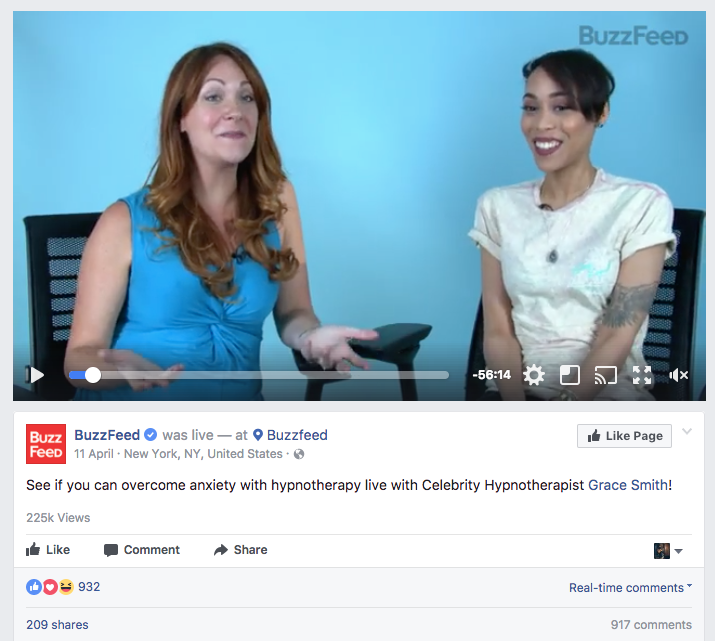 There you have it - 10 awesome tips and strategies to think about when you’re planning your next Facebook Live video. Hopefully, you’ve learned something new about this rapidly growing video format! If you have any questions about Facebook Live (or just Facebook in general), I’d be more than happy to answer them in the comments below.